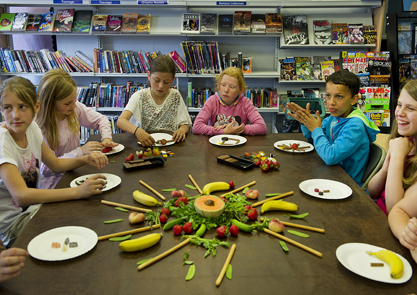 To celebrate the cultural diversity of 21st century Birmingham, Harvesting Stories has been developed to bring its people and their favourite food together. 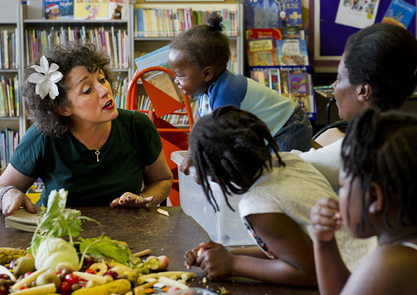 Between July and August, National Storytelling Laureate, Katrice Horsley, is leading workshops with groups in local settings and libraries to collect recipes, stories and images in order to showcase the city’s diverse range of communities. 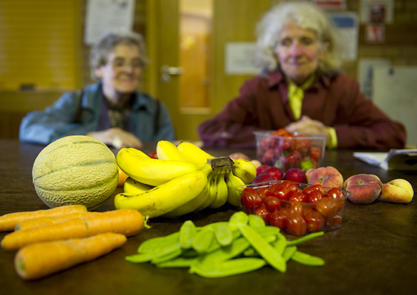 We would like residents to take along a dish that represents ‘home’ for them, and to share their food and stories with us. 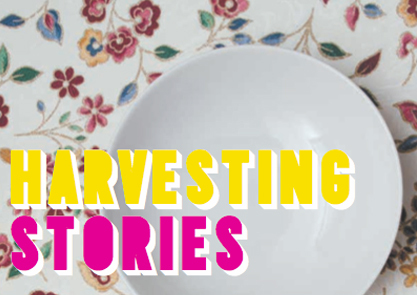 Harvesting Stories will collect recipes and stories from Birmingham’s communities and provide a snapshot of the breadth of Birmingham’s multicultural communities. Selected recipes and their related stories will contribute to the Library of Birmingham’s Discovery Season during public picnics. 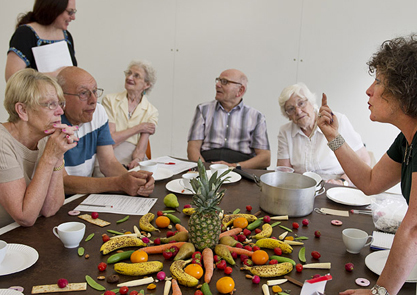 For the Discovery Season Harvesting Stories presents three public picnic days, with each picnic representing stories, recipes and images from the workshops and includes further opportunities for sharing and engaging with food.